Transcendental meditation is effective in reducing symptoms of post-traumatic stress disorder (PTSD) in veterans and may be a helpful alternative for those who prefer not to receive or do not respond to traditional trauma-focused prolonged exposure therapy, new research suggests. 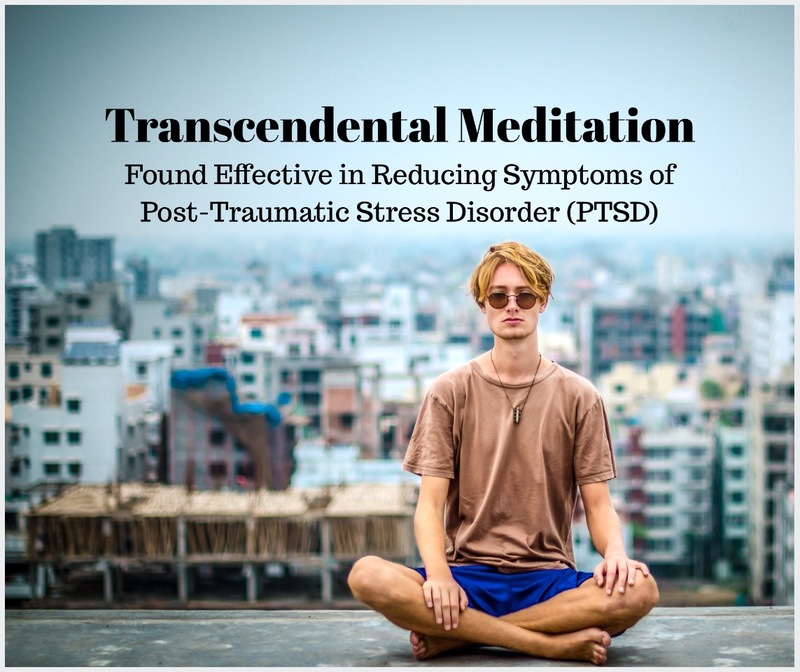 Investigators randomized 200 veterans with PTSD resulting from active military service to receive 12 sessions of Transcendental meditation, prolonged exposure therapy, or PTSD health education over a 12-week period, with daily home practice. They found more significant reductions in PTSD scores on the Clinician-Administered PTSD Scale (CAPS) in both the Transcendental meditation and prolonged exposure therapy groups versus the PTSD health education group. 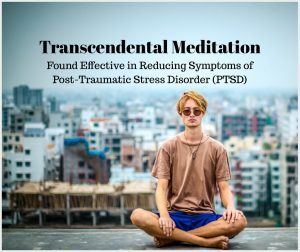 Moreover, over half of those receiving Transcendental meditation and close to half of those receiving prolonged exposure therapy showed clinically significant improvement, compared with only a third of those receiving PTSD health education. “What we wanted to find out from our study is whether a nontrauma-focused treatment such as Transcendental meditation could be as effective as prolonged exposure therapy, which is the gold standard therapy already being offered in the VA for PTSD,” lead author Sanford Nidich, EdD, director, Center for Social-Emotional Health and Consciousness and professor of physiology and education, Maharishi University of Management, Fairfield, Iowa, told Medscape Medical News. “We evaluated Transcendental meditation as a stand-alone therapy and found that it was indeed effective and, quite possibly, could also be applied as an adjunctive treatment with other therapies,” he said. “PTSD is an extremely serious and disabling condition that affects as many as 14% of US veterans deployed in or returning from combat in Afghanistan and Iraq,” Nidich said. Prolonged exposure therapy is a “trauma-focused behavioral treatment for PTSD involving a graduated exposure to imaginal and in vivo aspects of trauma-related experiences,” the authors write. “There are so many veterans now returning from service either with medically documented PTSD or PTSD symptoms that need attention and, in most cases, treatment, but it’s clear that even the best therapies are only helping a minority of patients,” he said. “So there’s a very urgent need to look at other possible treatments for PTSD, especially treatments that veterans do not immediately see as necessitating them to focus directly on their trauma event,” he added. “Transcendental meditation is a totally effortless process, allowing the individual to effortlessly and spontaneously attain a quieter, less excited state of mental activity within their own mind,” Nidich said. Lead author Sanford Nidich, EdD, director, Center for Social-Emotional Health and Consciousness and professor of physiology and education, Maharishi University of Management, Fairfield, Iowa.